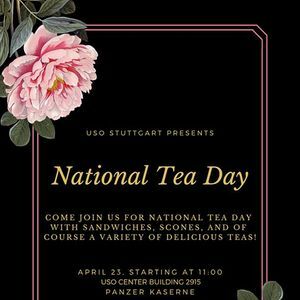 USO Stuttgart Presents, National Tea Day! 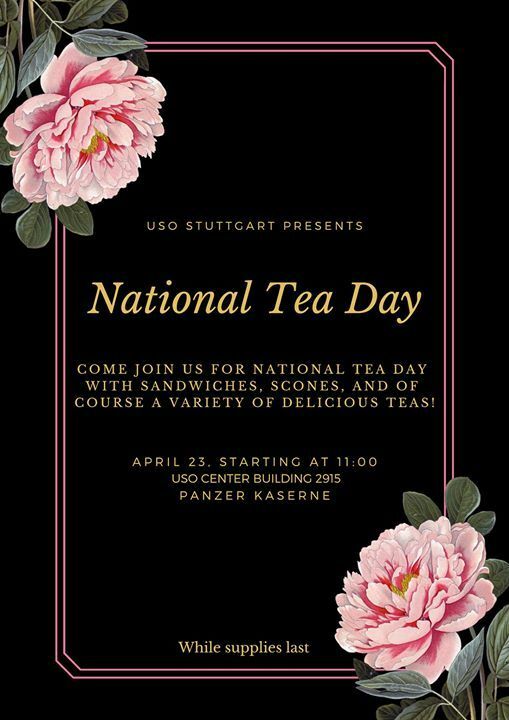 Pinkies up when you join us for a spot of tea with finger sandwiches and scrumptious scones. Get out of your earl grey ways and move oolong to our center starting at 11:00, while supplies last. Pip Pip Cheerio! 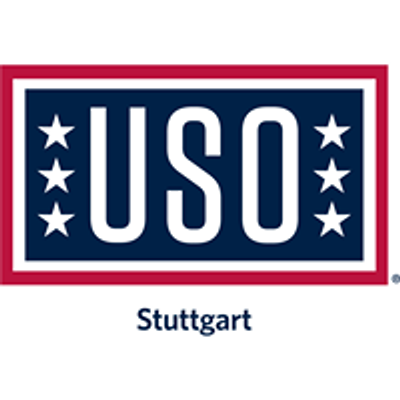 Stuttgarter Tweed Run meets Linda Kyei Swing Combo!